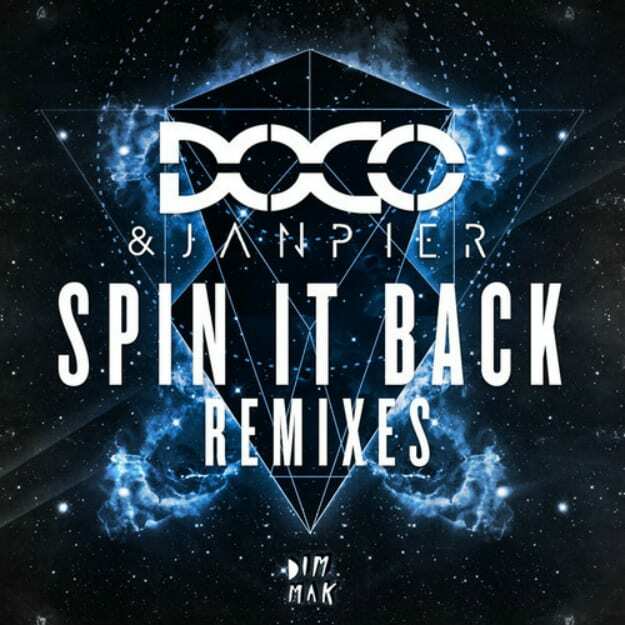 Not sure what&apos;s cooler; the fact that Dim Mak signed a G-Buck remix of DOCO & Janpier&apos;s "Spin It Back" for the official remix pack, or that G-Buck was allowed to give his thunderous remix out before the official release on Tuesday. G-Buck&apos;s shown his prowess in that 100BPM realm, but this remix... it carries that twerk bounce, but he packs so much meat onto this sandwich, one taste will let you know that this isn&apos;t your normal 100BPM meal. From the distorted "spin it back" vocal to the monster-sized kicks, this one is not to be trifled with. Grab it ASAP.